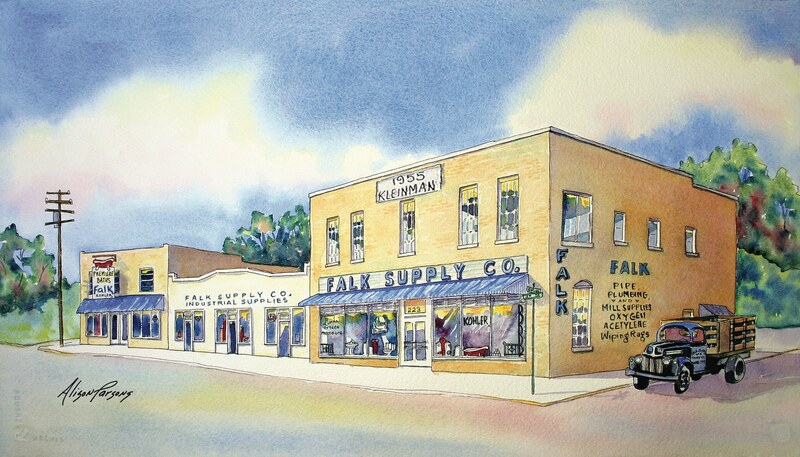 “Falk Plumbing Supply” is a premier independent distributor in the Mid-South. A fourth-generation family owned company, Falk strives to develop mutually rewarding relationships with customer, employees, partners and suppliers through teamwork and integrity. All activities will be conducted to the highest ethical and professional standards.